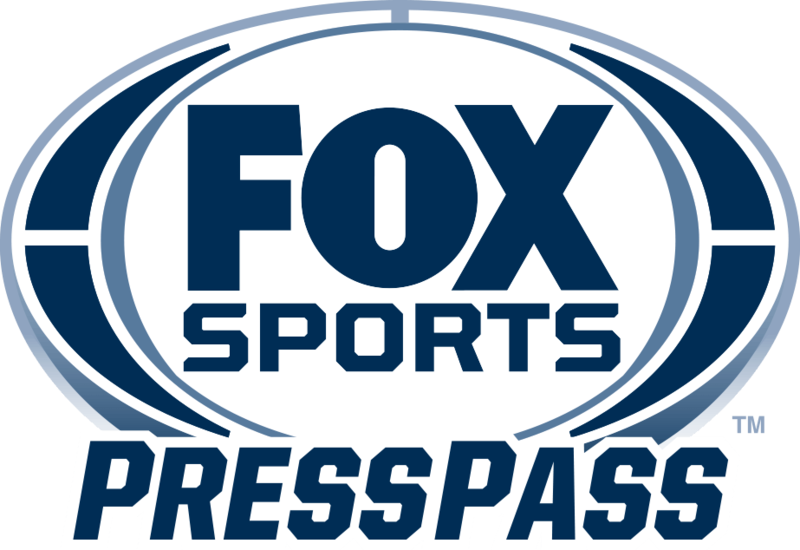 NEW YORK, NY – Today’s live coverage of the 2017 U.S. Open began at 11:00 AM ET on FS1 and shifts to the FOX broadcast network at 6:00 PM ET, live from Erin Hills in Wisconsin. “Rounds like yesterday win championships. So now that he has the lead, he has to play smart, solid golf. It is a tough golf course out there…The wind is going to blow, it will rain some, conditions were ideal yesterday. He went out early – there was plenty of moisture in the grass and a lack of wind. The scores were about what I thought with no wind. Live coverage continues tomorrow, Saturday, June 17, and Sunday, June 18, on the FOX broadcast network at 11:00 AM ET.